Kyle Malcolm Jarvis (born 16 February 1989) is a Zimbabwean cricketer who plays for Lancashire. The son of former Zimbabwean international cricketer Malcolm Jarvis, he was educated at St Johns College, Harare, where he excelled at rugby and cricket. Kyle was a key bowler for Zimbabwe in the 2008 Under-19 World Cup and he also played for the Zimbabwe U-19 Rugby Team. 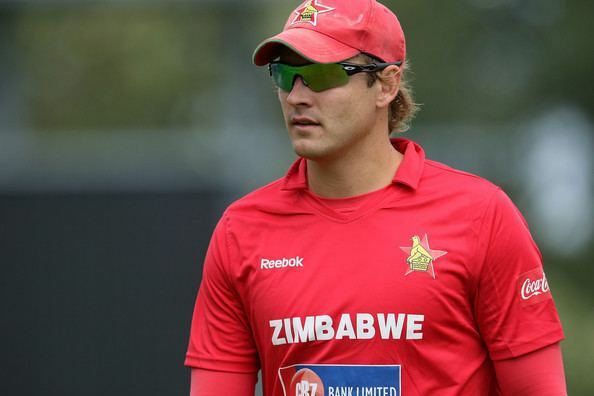 Kyle Jarvis was first called up to the Zimbabwe squad even before he had made his first-class debut, for the ODI series against the touring Kenyan team in 2009. The squad also marked a comeback for star wicketkeeper-batsman Tatenda Taibu in the national team. 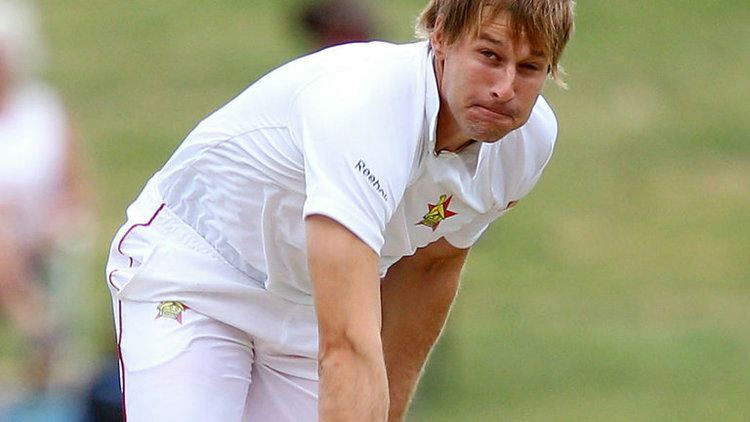 Jarvis was also picked for the Zimbabwe XI to play the Kenyans in the ICC Intercontinental Cup fixture. Jarvis made his debut in the 1st ODI at Harare. He took 3 wickets for just 36 runs. He eventually took 5 wickets on tour at an economy rate of 5.78. Following his performances on his maiden tour, he was picked for the tour to Bangladesh in 2009. The tour was not particularly good for Jarvis taking just five wickets from four matches, at a cost of 161 runs. An economy rate of 6.00 was only better than part-timer Malcolm Wallers 7.50; his bowling average of 32.20. Jarvis made his first-class debut in an ICC Intercontinental Cup fixture against Kenya played out at the Kwekwe Sports Club. Jarvis took 2 wickets on debut. He played his debut Logan Cup match for Mashonaland Eagles, taking match figures of 6/60.